Thomas Lee is a Principal in Trammell Crow Company’s Capital Markets Group. He is responsible for identifying, structuring and securing capital to support the joint-venture activity of Trammell Crow Company’s development and investment business throughout the country. 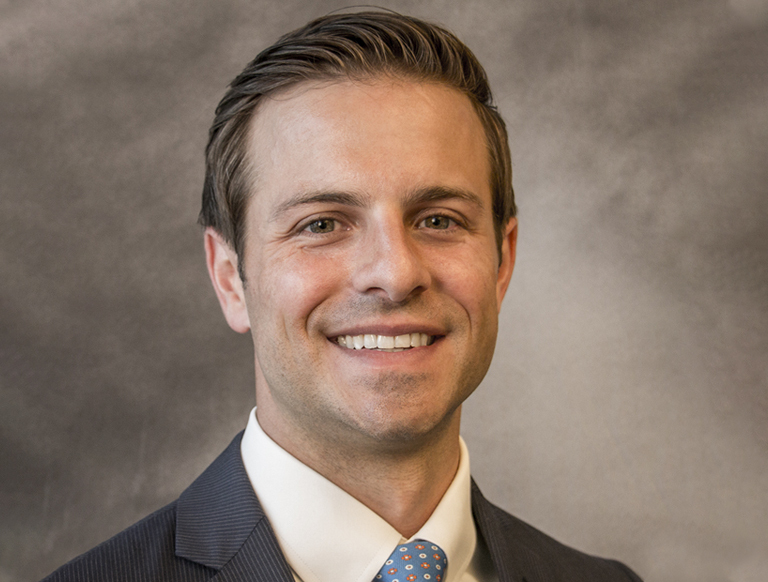 Thomas previously worked at Boston Properties (New York, NY) and Trammell Crow Company (Houston, TX) were he was responsible for identifying, analyzing and originating ground-up development and value-add investment opportunities. Prior to Trammell Crow Company he served as an Assistant Vice President for Barclays Capital in the High Yield and Distressed Credit Group.